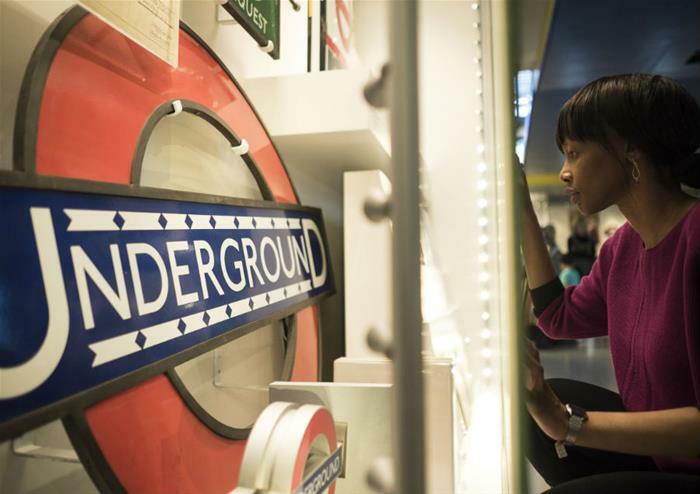 Spend a day finding out about the rich, exciting and incredibly interesting history of London’s transport system. 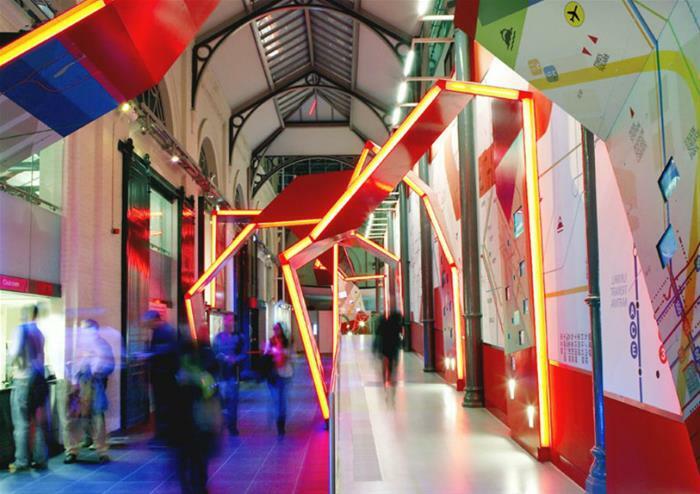 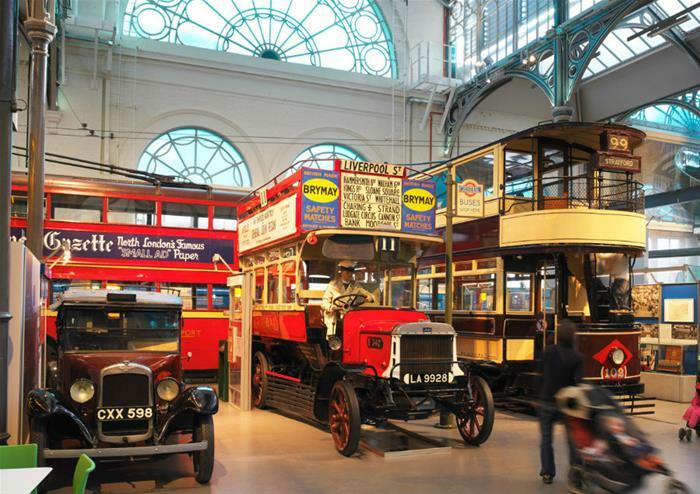 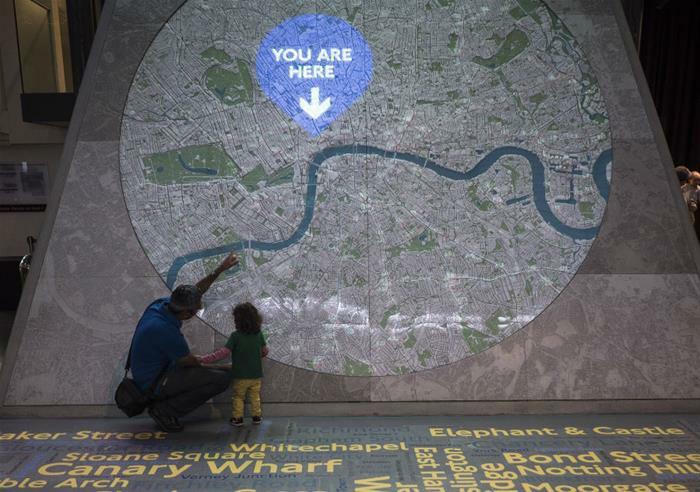 The London Transport Museum is a treasure trove of information, historic vehicles and artefacts, satisfying those with an interest in engineering, design, history, industry and so much more. 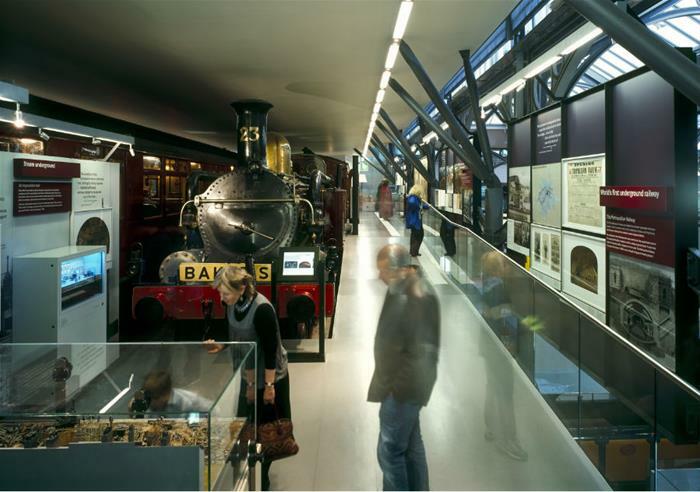 Get full access to each of the galleries at the museum, as well as entry to any temporary exhibitions featuring when you visit. 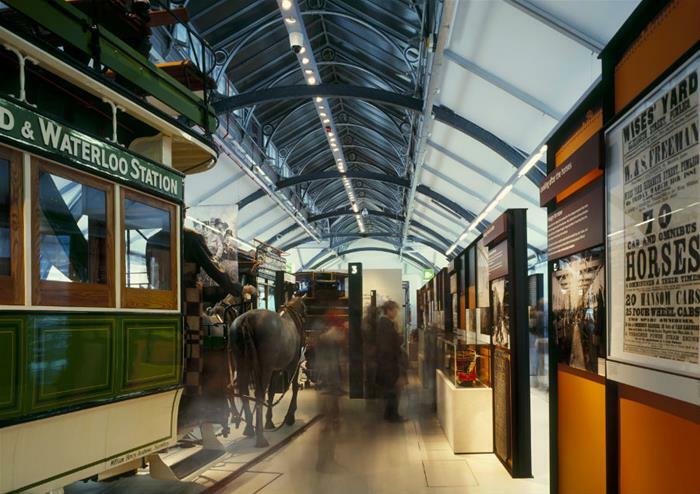 Explore the transport history of 19th century – a time that began with most people travelling on foot and, due to so many innovations in the century, ended with railway, road and river travel being commonplace. 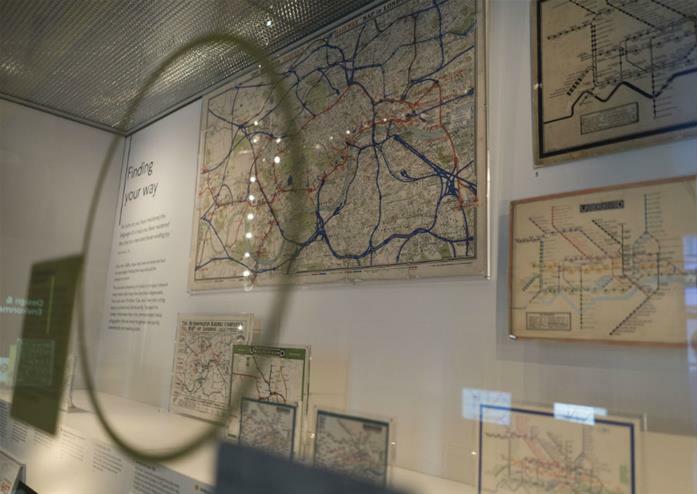 Find out more about when the London Underground ran on steam, how London’s suburbs developed due to transport innovations, the expansion of the tube and the part the underground had to play during WWII. 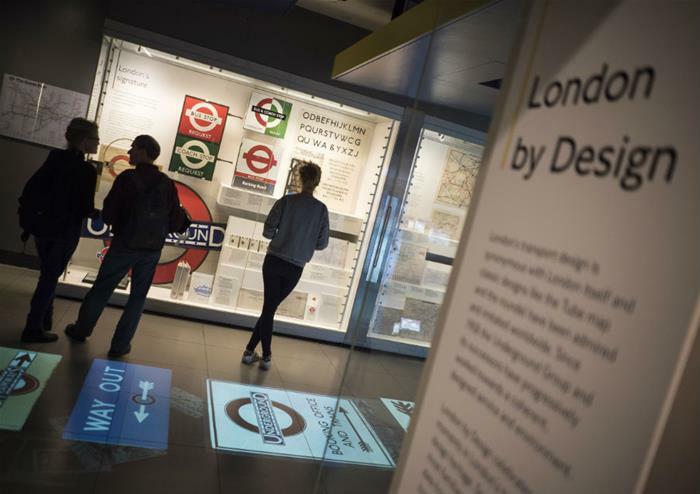 Design lovers can also explore the posters and maps that have made The London Underground into the design icon that it is today.